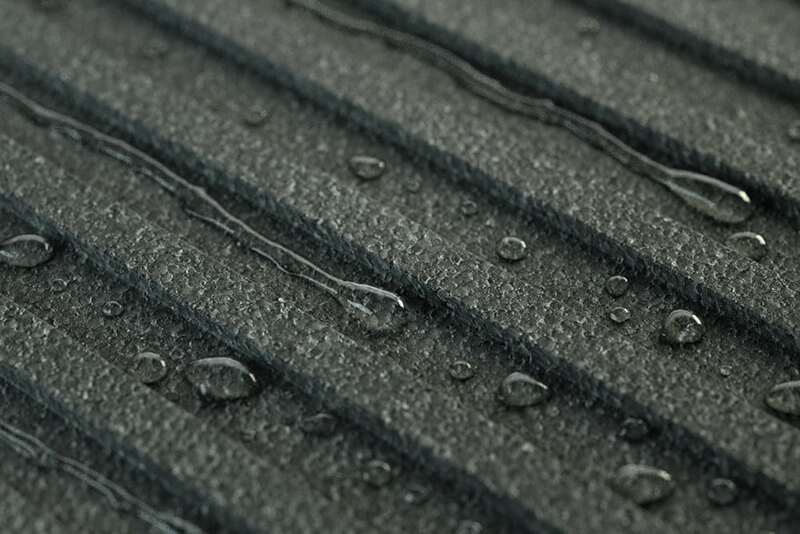 When insulating & managing moisture is a top priority, we've got you covered. HalfbackH20 features built-in drainage grooves to keep the wall dry. HalfbackH20 features built-in moisture management grooves that allow bulk water to efficiently drain down the wall and away from the home. 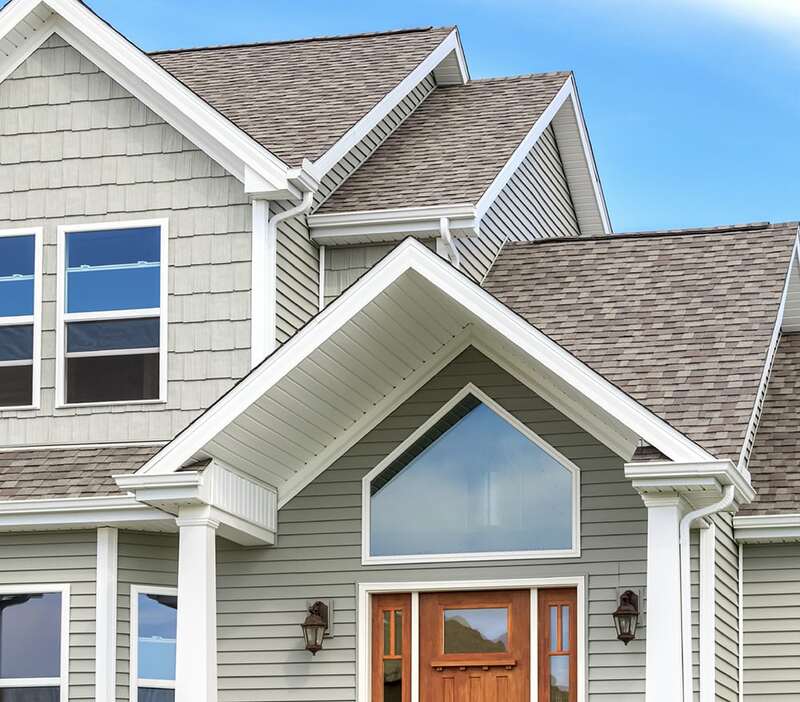 The flat face of HalfbackH20 makes it is versatile enough to be used with any kind of siding, including fiber cement, engineered wood, shakes, scallops, and stone. An average household produces 4-6 gallons of water vapor inside daily. 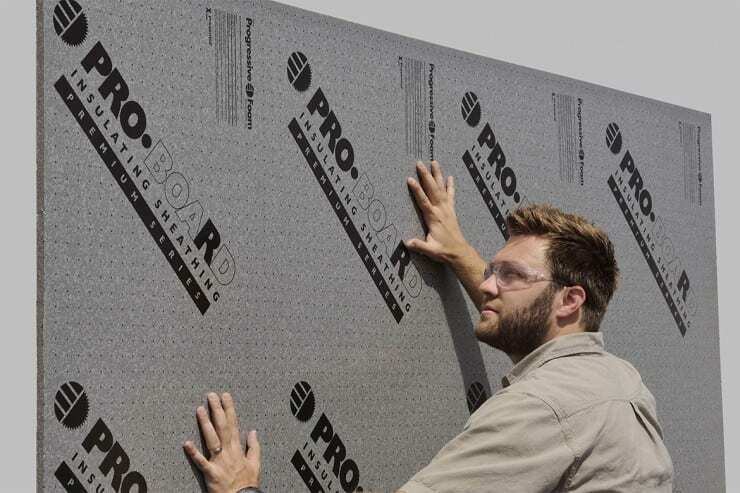 HalfbackH20 features a perm rating up to 3.5, allowing moisture to escape the home. This reduces the chance of mold and mildew growth, creating a healthier home and longer lasting siding. HalfbackH20 does more than manage moisture. HalfbackH20 adds an r-value up to 5.0 to the siding, helping to save energy, reduce utility bills, and create a more comfortable home all year long! 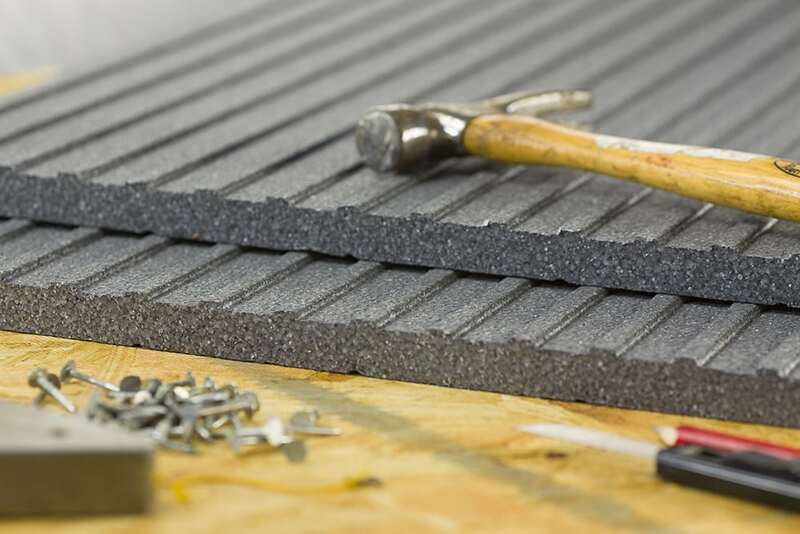 Adding insulation to the exterior of a home also helps dampen sounds from outside for a more enjoyable interior. Adding HalfbackH20 siding insulation helps level the wall behind new siding, reducing the visibility of imperfections in the wall that otherwise might create a less-than-perfect appearance. HalfbackH20 siding insulation is treated with PREVENTOLTM EPS, a safe insecticide which protects the foam from termite damage. This provides an extra layer of defense between your home and mother nature. 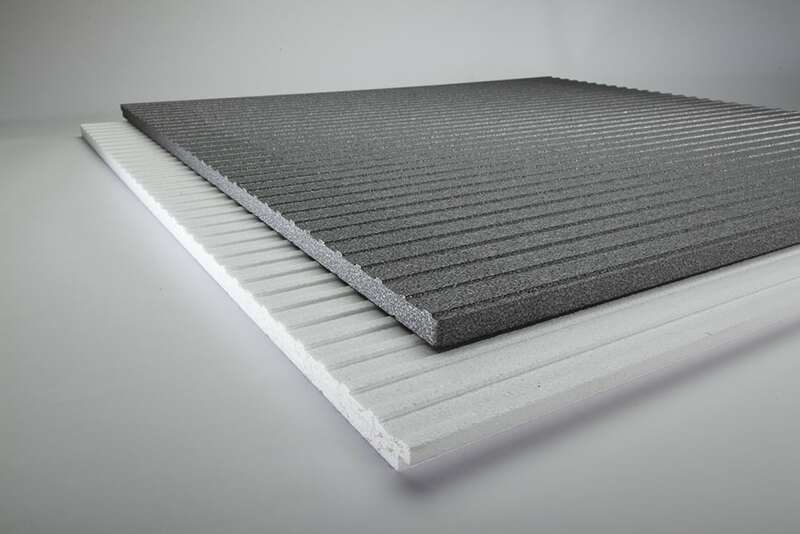 Halfback H2O siding insulation is available in both white expanded polystyrene (EPS) and graphite-enhanced Neopor.